You may want to find a few alternative routes for your next commute. Starting Monday, April 1, the Massachusetts Department of Transportation will begin on a two-year project to rehabilitate the surface of the Tobin and construct a viaduct in Chelsea. 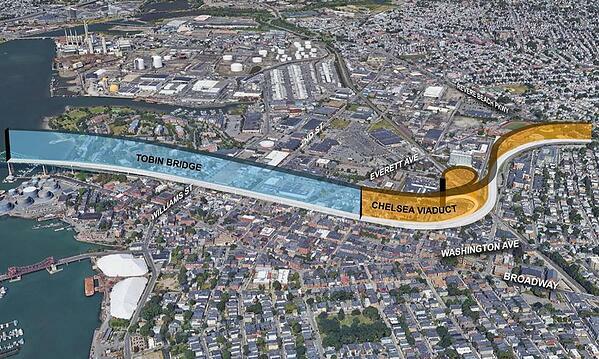 Lane closures will be put into place on the northbound site of the Tobin Bridge. Two of the three northbound travel lanes will be open during the day, with one of the three open overnight. Route 1 travel lanes in Chelsea are expected to be reduced by early May. Officials are encouraging inbound commuters to use the Haverhill or Newburyport/Rockport commuter rail lines. To compensate, the MBTA will be running additional Blue Line trains and is offering free fares on the inbound SL3 bus line in the area during the duration of construction. 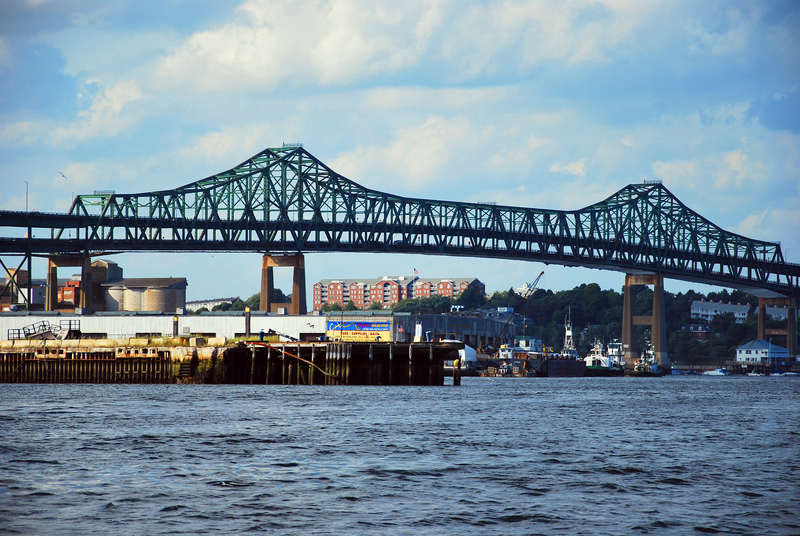 “Members of the public should be mindful that our rehabilitation work and traffic impacts on the northbound side of the Tobin Bridge will begin April 1, which will lead to increased travel times in this area,” said Highway Administrator Jonathan Gulliver. The project, which is expected to be completed in 2021, will eliminate the need for weight restrictions on the bridge. “We encourage everybody to start making smart travel decisions after we start our lane closure such as building extra time into your commute, using travel tools such as Waze, Google Maps, and Mass 511, and finding the best route times to travel to make it where you need to go,” Gulliver said. Internet Marketing tips, tricks & talk delivered straight to your inbox.